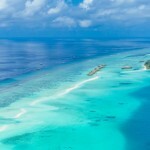 Maldives Island is an archipelago that can be found in the Indian Ocean. It is known worldwide and considered as one of the dream destinations for tourists especially honeymooners. With its abundance in marine life and white sand Maldives beach, the island is portrayed by many people as the Earth’s paradise. 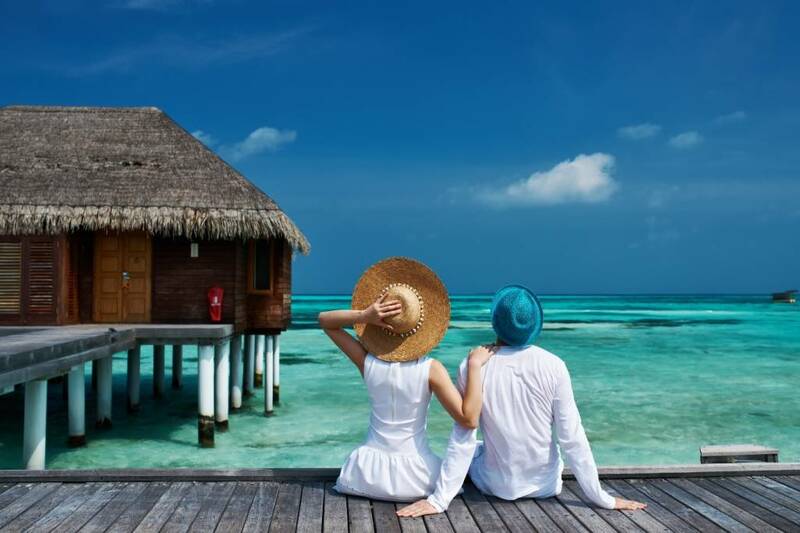 If you are planning to go to Maldives soon, continue reading below to know how you can pull off a 3-day vacation in this paradise. The first thing we talk about is where you can stay in this paradise. 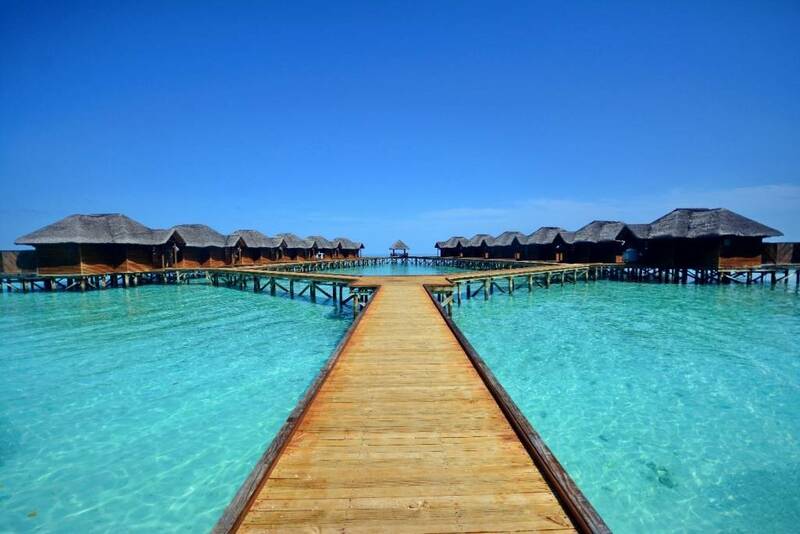 If you just search online, there will be tons of Maldives hotels that will pop up. Many people might think that hotels in Maldives Island are so expensive but there are actually hotels that can fit your budget. From budget-friendly hotels to luxurious villas, there will surely be a place for you. It is recommended to book your hotels in advance because all accommodation units get occupied easily especially on peak seasons. One of the advantages of booking an accommodation beforehand is that resorts can also arrange a transfer via speed boat or seaplane which can make your trip less hassle. WHERE TO EAT IN MALDIVES? Time to indulge yourself in Maldivian cuisine! A great influence of the neighboring countries which are India and Sri Lanka can be seen in Maldives’ food. 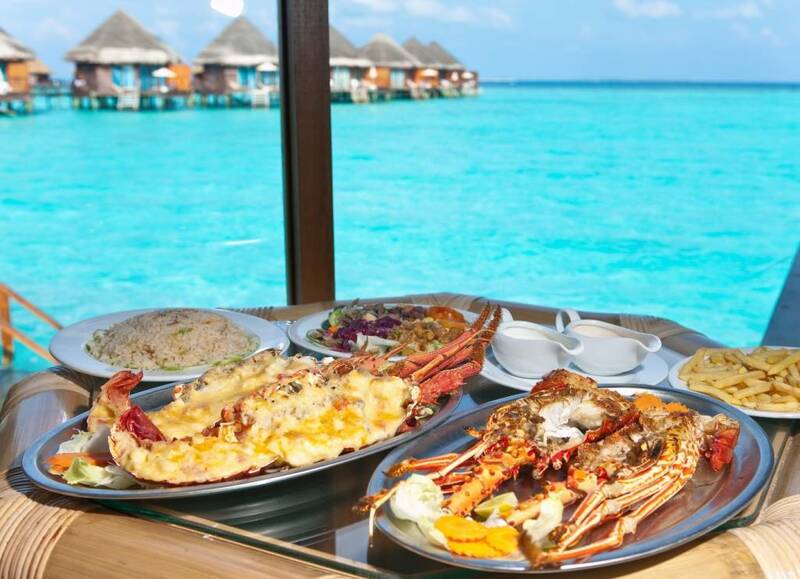 Despite this, Maldives resorts offer international cuisine in their restaurant menus. Every resort in the island has a restaurant and even guesthouses serve meals to their guests. You can also visit their cafés and tea shops where you can try local dishes and even interact with Maldivians. Being an island itself, it means that the things to do in Maldives would mostly consist of water activities. Because of the rich marine life in the island, diving and snorkeling are the best of this list. The island also is a great spot for catching waves but if you are not into surfing, you can try stand-up paddle boarding which is definitely easier to do. 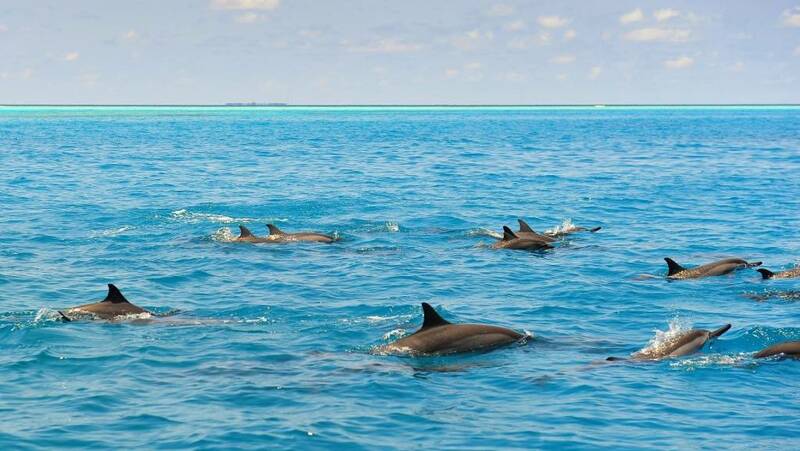 If you are traveling with your family, you can try traditional dhoni sunset cruise where adults may enjoy the view which is more romantic during sunset while kids can keep an eye for dolphins. Aside from this, you can also try having a romantic dinner while the sun sets in the Indian Ocean. Another thing you can do to complete your trip to Maldives is to relax yourself with an underwater spa or Balinese massage for a good experience of rejuvenation. Maldives Island is hot all throughout the year that is why it is a perfect place where you can enjoy the beaches but be reminded that December is its peak season. 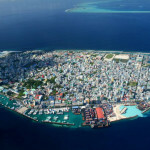 Different airlines offer direct flight to Maldives, landing at its capital city which is Male. 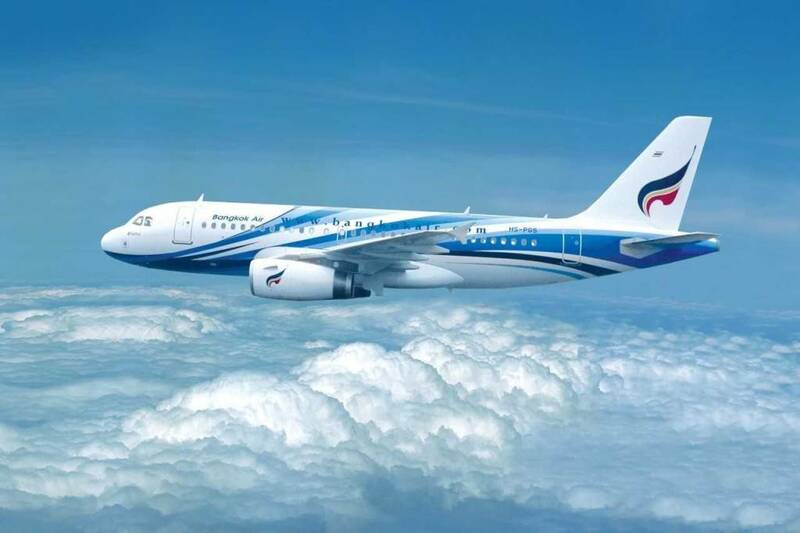 For flight booking offers, you may check Bangkok Airways.